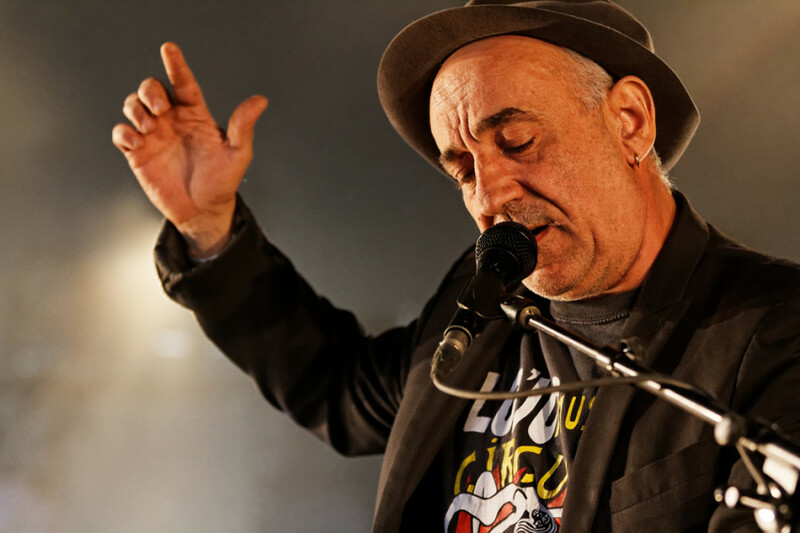 Lo’Jo will be bringing their 32 years of collective musical prowess to Montreal this week. 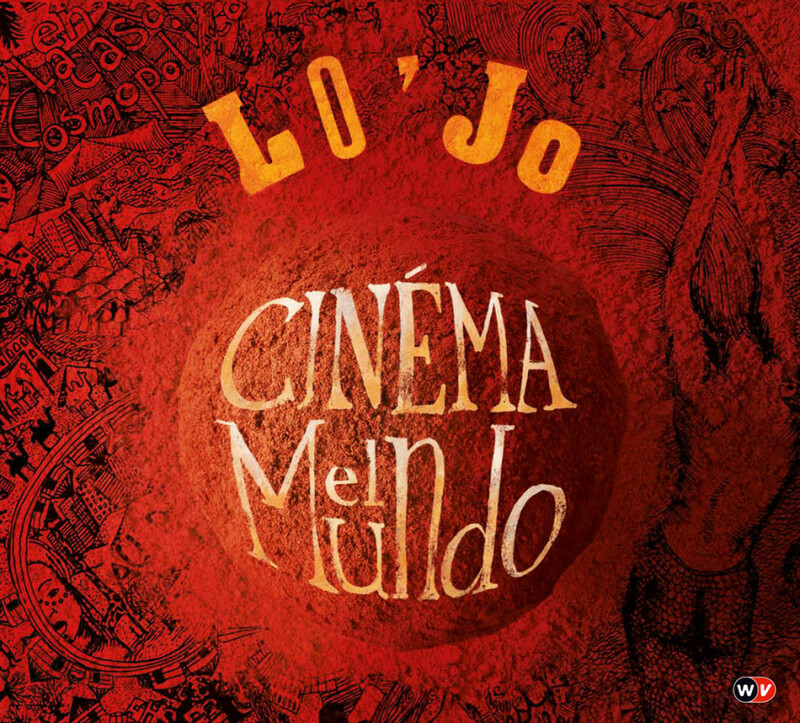 Globe-trotting French band Lo’Jo have a long and wild history. They’ve been creating music together for over a quarter-century, and left their musical mark everywhere on Earth from Monaco to Mali, drawing inspiration from an international pool of styles. Lo’Jo was founded in 1982 by singer Denis Péan and violinist Richard Bourreau. While the band has grown to a six-piece since, the two have remained the band’s central members throughout its history. After a major rotation of the band’s members, in 1988 the band set out to tour with a travelling circus company. “It was an exciting experience. We had the opportunity to travel all around Europe for four years in a caravan. During that time we got to work with many artists as well as mimes and acrobats where our music accompanied their performances,” he said. Travelling and curiosity have been two key elements that have driven Lo’Jo in their musical ventures. “In 25 years, we visited 60 countries. We’ve covered many parts: Europe, Africa, China and other places,” Péan said. “My traditional French culture is not enough to paint the world. And the way I see [music] is as a painting. I like to draw my feelings with many colours; I also need to consider atmospheric sounds and vibes to paint what I want and I find that in other cultures. That is how I create music,” he continued. Consequently, the band saw travelling as a means to stimulate their imagination, one of the most fruitful trips being traversing North Africa in 1998. “That year was very important to us, because we discovered that [North] Africa is the source of incredible sorts of music that are rhythmic and offer a different way to think about trends and living,” he said. For Lo’Jo, it is important to maintain strong connections with Africa and France because of their shared history. In 2001, the band helped create a musical festival in the north of Mali called the Festival in the Desert, which aims to promote local musicians. “This initiative allowed us to raise awareness to people outside of Africa of the musical genres being produced. 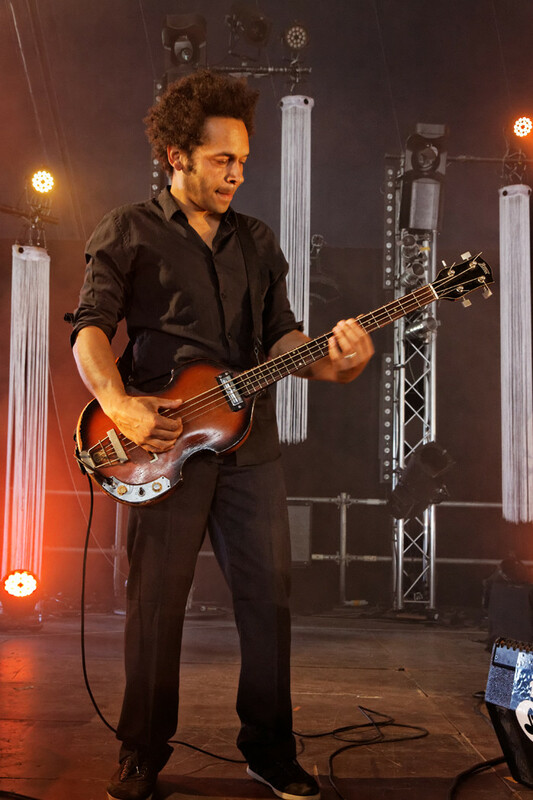 So it was a very nice exposure for some musicians,” Péan said. An example of one of these genres is “Tuareg Blues,” a style of music that was created by nomadic tribes living in the Sahara Desert. During the 1990-1995 Tuareg rebellion, many Tuareg people decided to revolt against the Mali and Niger governments by picking up electric guitars, using music as a means to protest against their oppression. Their music blends blues, rock n’ roll, traditional Tuareg sounds and some Arabic influences as well. “We keep an excellent memory of those times and a strong friendship with many musicians from there,” Péan said. After playing most of their concerts in France and the United Kingdom over the past two years, the next stop for Lo’Jo is Canada, with shows planned for Montreal and Toronto. “During our concert, we are going to play all the songs from our last album Cinéma El Mundo but in a more lively, rough and energetic way. We’ll also play some older songs and some unreleased pieces, so it’s going to be very exciting,” he said. Cinéma El Mundo was inspired by Péan’s life and journey around the world. The album follows the trail of his “geographic experience” and each song captures a fragment his memories. Defining Cinéma El Mundo in a few words is a complex task as their music meshes different musical styles, and each song is unique. 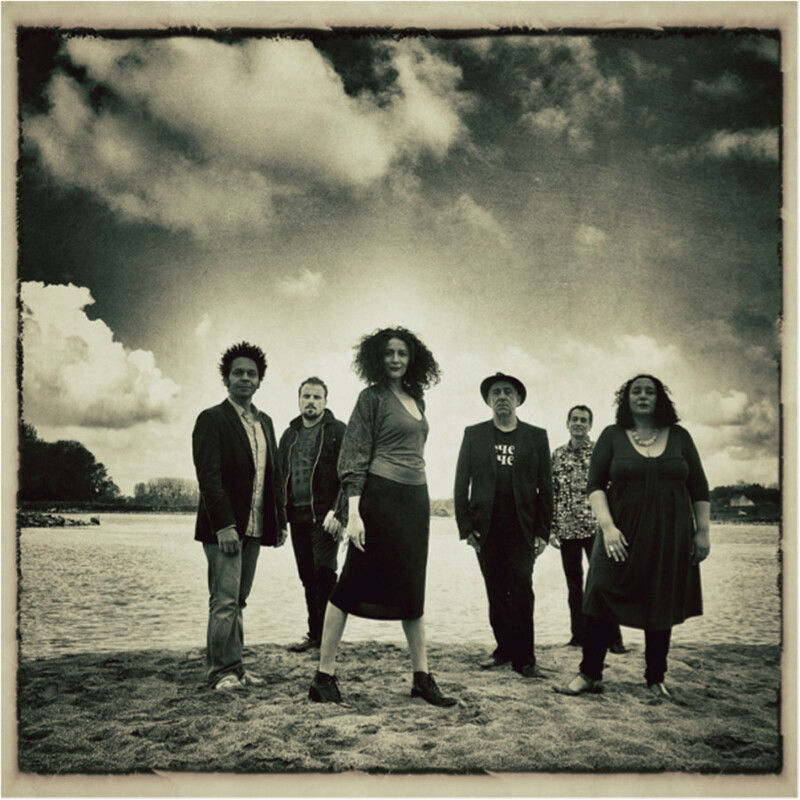 From the harmonic vocals and upbeat tempo of “Tout est fragile,” to “La Marseillaise en créole” sung in two languages accompanied by acoustic guitars, African instruments and violin solos, the album gives you the opportunity to travel around the world and give you a taste of music outside our borders, without the expense of booking a ticket. “This last album is structured like a movie, because when I compose I always imagine scenarios,” Péan said.